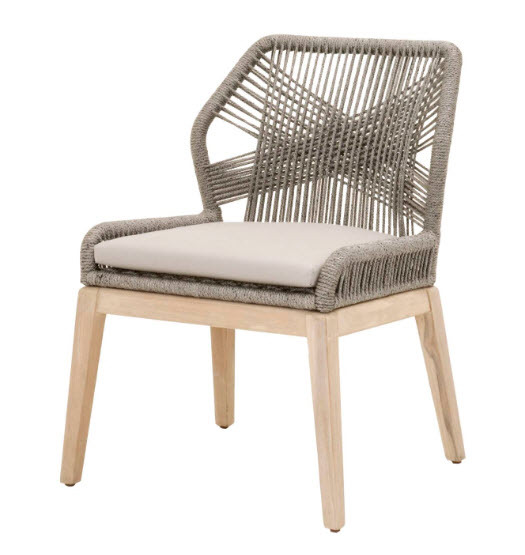 Nautical Rope Weave Design Outdoor Side Chairs - Free Shipping! Some Assembly Required. Free Delivery is curbside. Farmhouse Large Coffee Table 66"